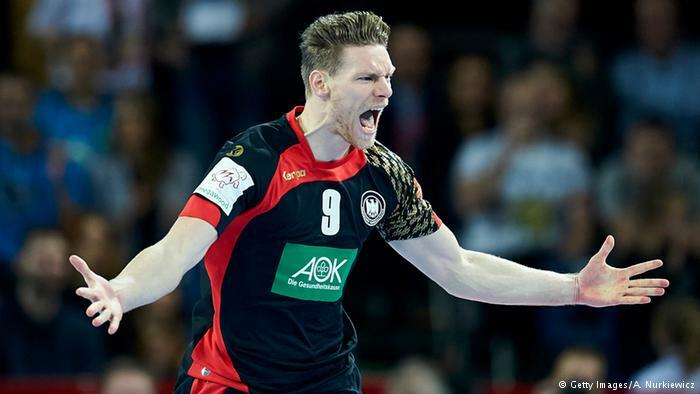 The German Handball miracle at the European Championships in Poland next? In the semi-finals of the DHB-selection on the other surprise team from Norway. Follow the game here live!